Participants during a Darba Waħda session in 2017. 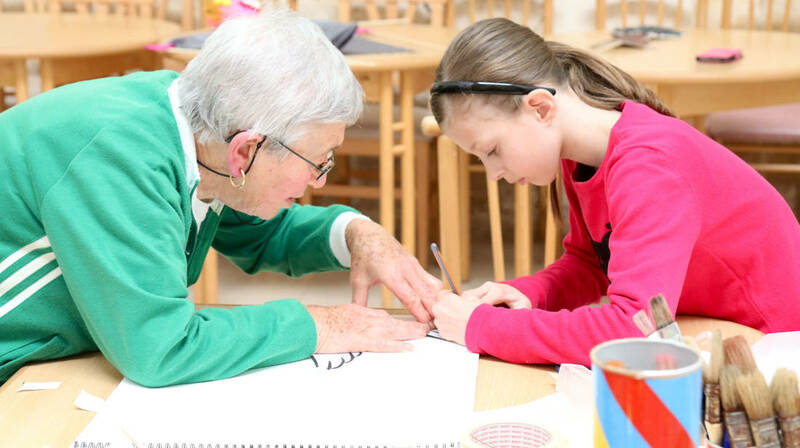 Registration for Darba Waħda…, Valletta 2018’s intergenerational project in which elderly people above the age 60 and young people, aged 9 to 12 years, get together to participate in games, drama and other creative fun activities, is currently open. The project, which seeks to bridge the generation gap between its older and younger participants, is touring various localities around the Maltese Islands and is travelling to Victoria (Gozo) and Ħaż-Żebbuġ (Malta) this March. Sessions in Gozo will be taking place at the Don Bosco Oratory as from the 6th March, while sessions in Ħaż-Żebbuġ will start from the 8th March. Sessions will run for 10 consecutive weeks. Sessions are led by applied drama practitioner Anna Formosa. Participation is free and transport will be provided. More information is avaiable on the Darba Waħda… Facebook page and on valletta2018.org. Those interested in participating, can register at [email protected]. Spaces are limited.